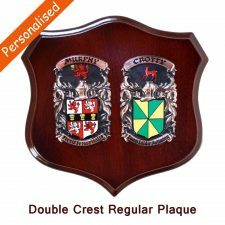 A top quality handpainted Copper Double Coat of Arms. Handmade to order, please allow up to 21 working days for dispatch. 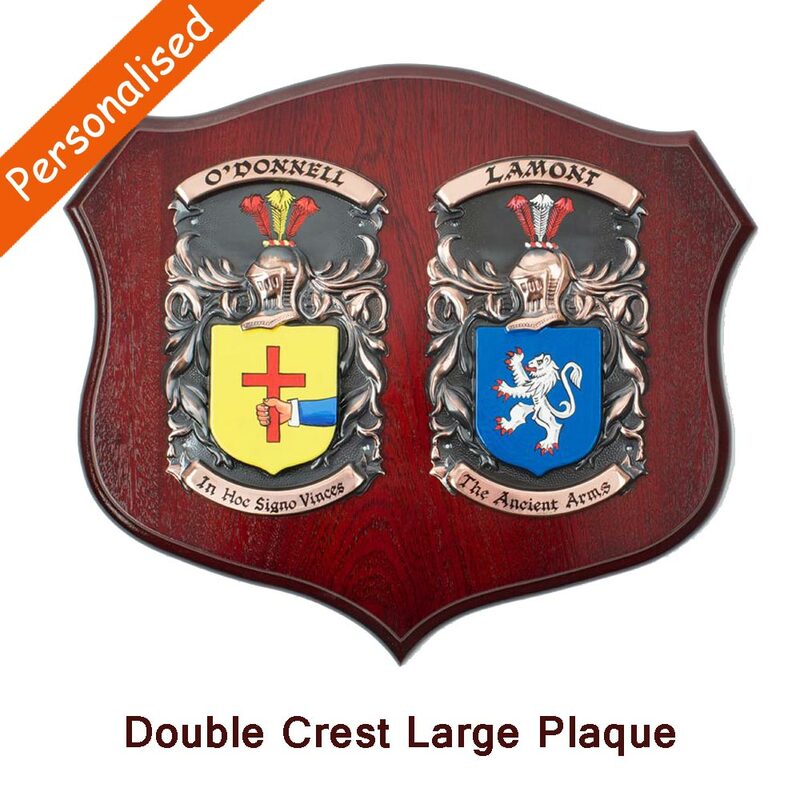 Please contact us to confirm a more accurate lead time for urgent orders. 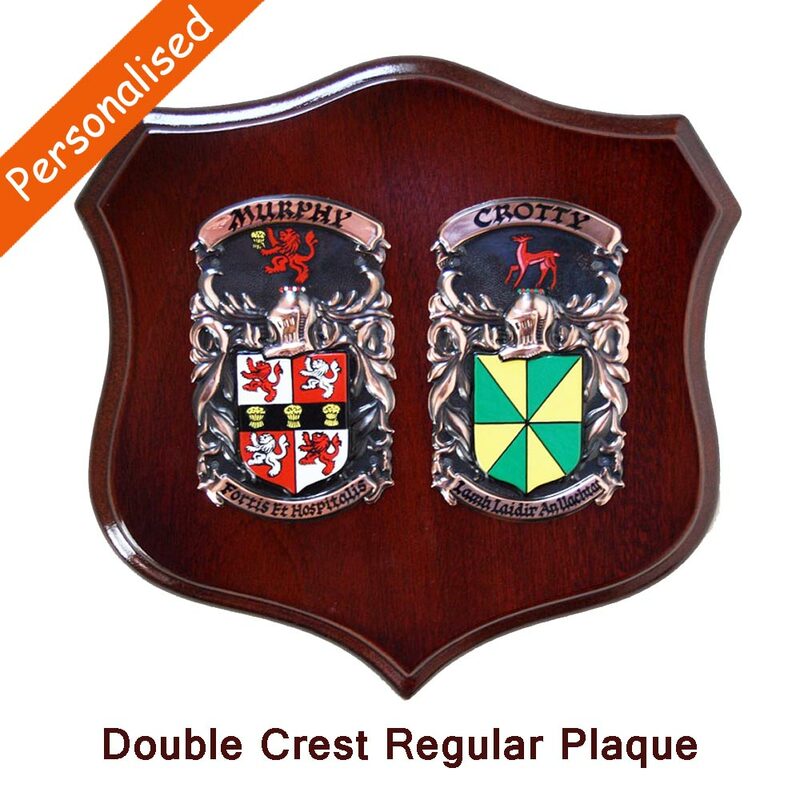 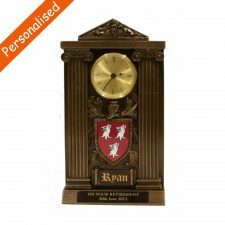 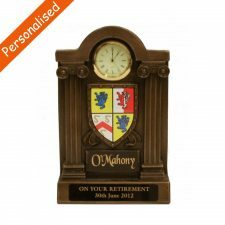 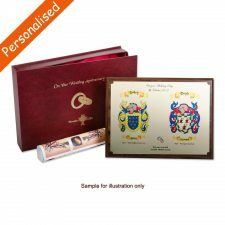 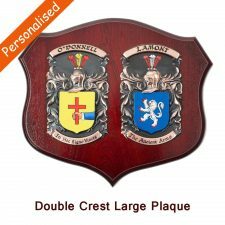 Sure to treasured forever, this quality Double Coat of Arms gift is hand painted and lettered on a Copper and mounted on a mahogany style wooden shield plaque. 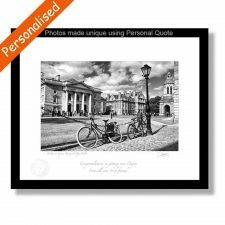 Handcrafted in Ireland, amazing Irish gifts.